Ensuring the security of your documents and personal data. 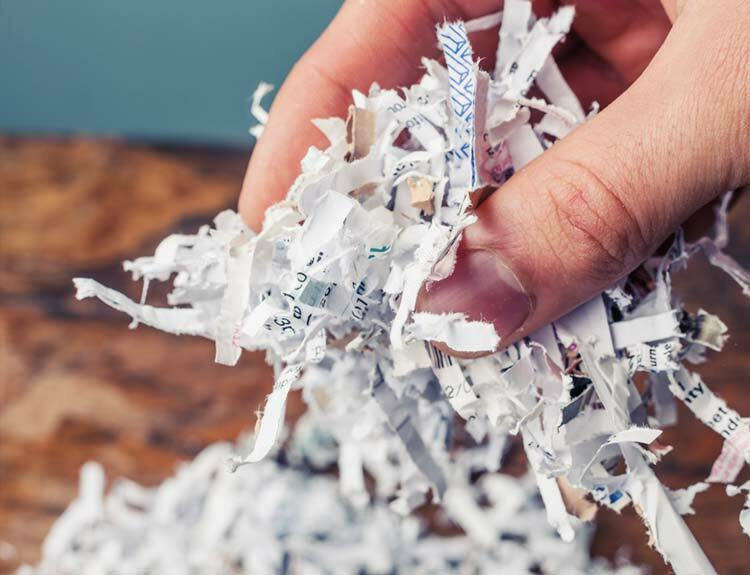 Save your employees’ time, let them do what you hired them for, and let us handle all your document destruction needs. Timely, secure, and confidential. PrintMyStuff makes document destruction a breeze.